Changes in 2016 to the Google desktop search engine results page (SERP) layout have left many digital marketers like you unsettled. Many are wondering what the impact will be to organic and paid search programs and how best to navigate search marketing going forward. 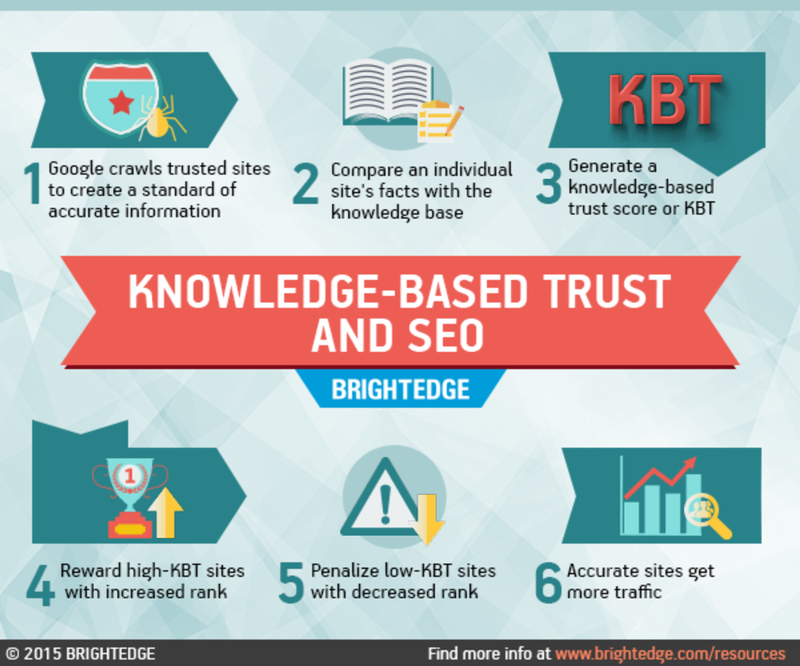 Fortunately, new research from BrightEdge uncovers what these changes mean—and how they’ll impact your organic results going forward.